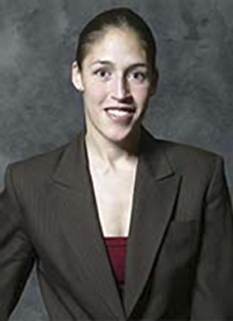 Olympic gold medalist, Lisa Fernandez, was born on February 22, 1971 in New York City. 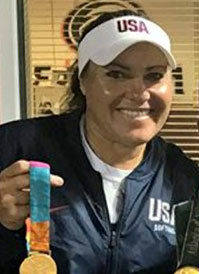 Lisa Fernandez is a renowned softball pitcher of Cuban-Puerto Rican descent who established an Olympic record in softball with 25 strikeouts in a single game as a member of the United States Women Olympic Softball Team. Lisa Fernandez's father immigrated from Cuba, where he used to play baseball. In New York he met Lisa's mother who had immigrated from Puerto Rico and whom he married. Lisa's mother played stickball, a street game similar to baseball played with a broom stick and a rubber ball, with her brother in the streets. Even though Lisa was a good student at school, it was only natural that she developed a love for baseball with the encouragement of both her parents. She began playing in 1979 at the age of 8. In 1983, when she was 12 years old, she played in a local children's league and when she tried out for the position of pitcher, her coach told her that she would never make it because she didn't have the right size and build. 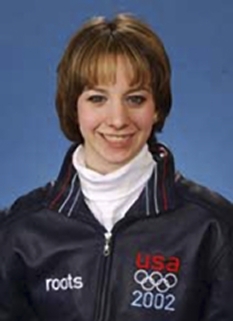 In 1986, Lisa and her family moved to Lakewood, California, where she attended St. Joseph High School. She joined her school's girl softball team and she and her teammates led the school to the CIF Championship. Upon graduating from high school Lisa Fernandez was accepted to the University of California, Los Angeles, where she played softball and earned a degree in psychology. She led her team to the 1994 Women's College World Series Championship. Not long afterwards, she was recruited by the representatives of the U.S. Women's Olympic Softball Team. 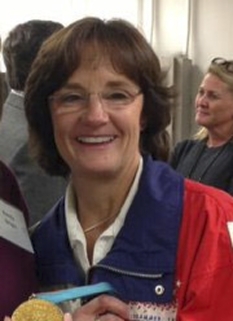 In 1990, Lisa won a gold medal at the ISF (International Softball Federation) World Championship. 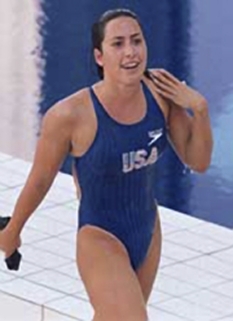 2004, Olympic gold medal in the 2004 Athens Olympics celebrated in Greece. On April 24, 2001, the Lakewood City Council recognized Lisa as one of the most remarkable athletes ever to come from the playgrounds and ball diamonds of Lakewood. The city council named the ball field at Mayfair Park in honor of the Lakewood Sports Hall of Fame Athlete of the Year Lisa Fernandez. Lisa Fernandez is currently an assistant coach for the women's softball team at UCLA. She married Michael Lujan in 2002 and gave birth to their son Antonio in 2005. 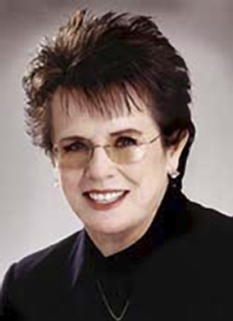 Fernandez and her family reside in Long Beach, California. DISCLAIMER: PFP Sports Talent Agency does not claim to represent itself as the exclusive agent for Lisa Fernandez. PFP Sports Talent Agency is a booking agency that represents organizations seeking to hire pro athletes and sports personalities such as Lisa Fernandez for speaking engagements, personal appearances, product endorsements and corporate entertainment. Fees on this website are estimates and are intended only as a guideline. Exact fees are determined by a number of factors, including the location of event, the talent’s schedule, requested duties and supply and demand. PFP Sports Talent Agency makes no guarantees to the accuracy of information found on this website and does not warrant that any information or representations contained on this website will be accurate or free from errors. We are often asked how can I find out who is Lisa Fernandez's agent? To find Lisa Fernandez appearance fees and booking agent details, you can contact the agent, representative or manager through PFP Sports Talent Agency for speaking fee costs and availability. PFP Sports Talent Agency can help your company choose the ideal sports personality for your next marketing campaign. To hire Lisa Fernandez for an appearance, speaking event or endorsement, contact Lisa Fernandez's booking agent for more information.